Are you planning on moving to México? Have you recently moved to México? Do you want to learn more about México? If an answer is “Yes,” then this book is something you should consider. 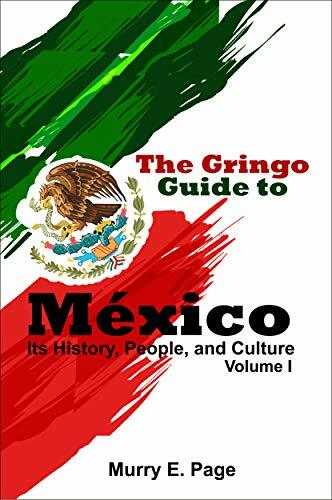 The more you know about the history, people, and culture of México makes living in this beautiful country more interesting and meaningful. This is not your typical book, but a collection of articles written by the author over a five year period for his column, The Page Turner, in the English newspaper, The Mazatlan Messenger. The articles written by the author for The Page Turner run the gamut. He has written about Pancho Villa, as well as Carlos Slim. There are articles on Mexican politics and abortion in México. 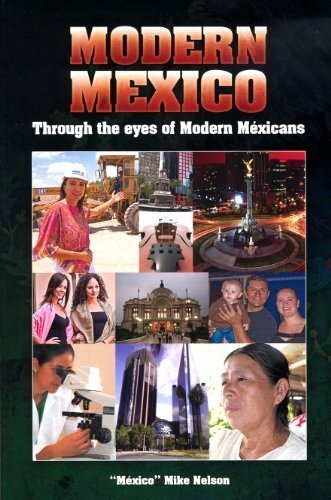 However, writings include lighter topics, such as México City’s Organ Grinders and Santa Claus Comes to México. All of the articles have the purpose of providing foreign nationals living in México and those who hope to call México home in the future, information that will make their life in México more interesting and meaningful. In 2005 Dan Gair and his wife Holly Hunter went to Mexico in search of a bungalow near the beach to escape New England winters. 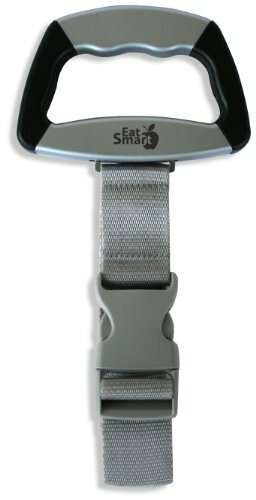 After a chance encounter with someone desperate to sell a one hundred acre tract of land, Dan & Holly signed on to what would become a life-altering adventure. Now, more than a dozen years later comes 'The Mexico Diaries', a lively romp through the Mexican underbrush. 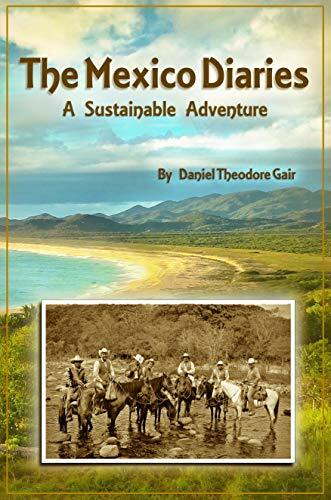 In this humorous, fast-paced memoir, the reader meets eccentric travelers, corrupt cops, dangerous animals, esoteric shamans, narco henchmen, and colorful locals, all while experiencing sustainability boot camp, and the joys and sorrows of ranch life in Mexico. In the city of Puebla there lived an American who made himself into the richest man in Mexico. Driven by a steely desire to prove himself — first to his wife's family, then to Mexican elites — William O. Jenkins rose from humble origins in Tennessee to build a business empire in a country energized by industrialization and revolutionary change. In Jenkins of Mexico, Andrew Paxman presents the first biography of this larger-than-life personality. 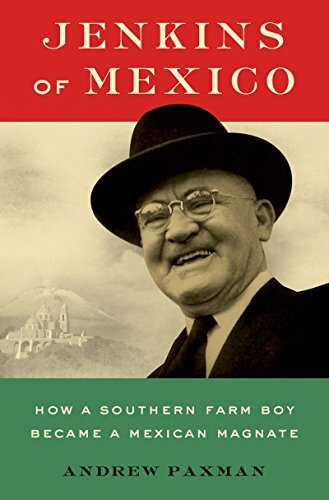 Using interviews with Jenkins' descendants, family papers, and archives in Puebla, Mexico City, Los Angeles, and Washington, Jenkins of Mexico tells a contradictory tale of entrepreneurship and monopoly, fearless individualism and cozy deals with power-brokers, embrace of US-style capitalism and political anti-Americanism, and Mexico's transformation from semi-feudal society to emerging economic power. 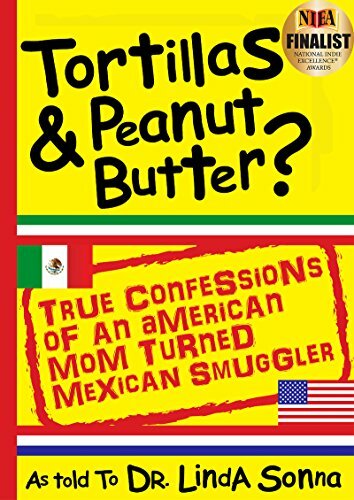 A suburban housewife liberates herself from her peanut-butter-and-jelly life and flees to Mexico. While battling the cultural quirks that send less adventurous souls hightailing it back to the U.S., she struggles to learn Spanish, cope with foreign customs, raise her kids, and run a school. To supplement her meager income she smuggles, using her gift for gab and wily wit to outfox the government officials. But not all of her smuggling tricks and tactics go as planned. 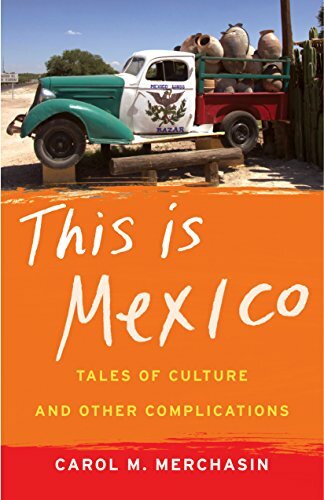 This Is Mexico is a collection of essays on the often magical and mysterious—and sometimes heartrending—workings of everyday life in Mexico, written from the perspective of an American expatriate. By turns humorous and poignant, Merchasin provides an informed look at Mexican culture and history, exploring everything from healthcare, Mexican-style, to religious rituals; from the educational role of the telenovela to the cultural subtleties of the Spanish language. 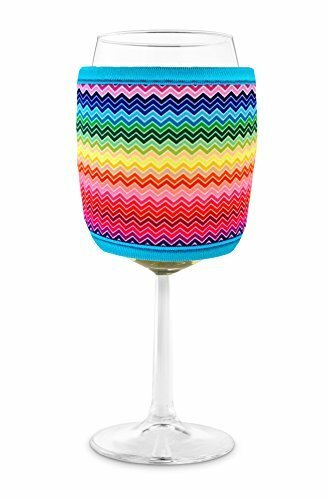 Written with a clear eye for details, a warm heart for Mexico, and a lively sense of humor, This Is Mexico is an insider's look at the joys, sorrows, and challenges of life in this complex country. 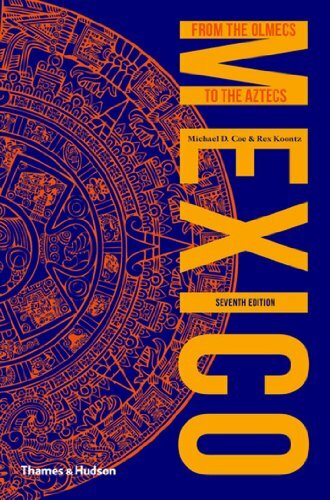 Michael D. Coe’s Mexico has long been recognized as the most readable and authoritative introduction to the region’s ancient civilizations. This companion to his best-selling The Maya has now been revised by Professor Coe and Rex Koontz. The seventh edition incorporates new findings in a number of disciplines. The solution to the long-standing puzzle of the origin of maize-farming has at last been solved, and spectacular new discoveries shed light on Mexico’s earliest civilization, the Olmec culture. At the great city of Teotihuacan, recent investigations in the earliest monumental pyramid indicate the antiquity of certain sacrificial practices and the symbolism of the pyramid. Expanded information on the Huastec region of the northeastern Gulf of Mexico is included, while discoveries in the sacred precinct of the Aztec capital Tenochtitlan have led to a refined understanding of the history and symbolism of this hallowed area. 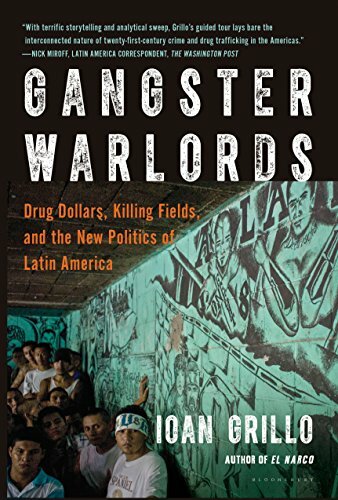 From the author of El Narco, the shocking story of the men at the heads of cartels throughout Latin America: what drives them, what sustains their power, and how they might be brought down. In a ranch south of Texas, the man known as The Executioner dumps five hundred body parts in metal barrels. In Brazil's biggest city, a mysterious prisoner orders hit-men to gun down forty-one police officers and prison guards in two days. In southern Mexico, a meth maker is venerated as a saint while enforcing Old Testament justice on his enemies. A new kind of criminal kingpin has arisen: part CEO, part terrorist, and part rock star, unleashing guerrilla attacks, strong-arming governments, and taking over much of the world's trade in narcotics, guns, and humans. Moving between militia-controlled ghettos and the halls of top policy-makers, Grillo provides a disturbing new understanding of a war that has spiraled out of control--one that people across the political spectrum need to confront now. 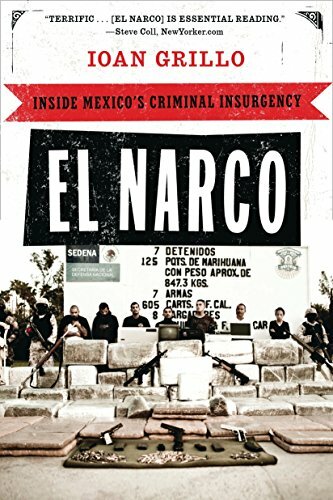 A gripping, sobering account of how Mexican drug gangs have transformed into a criminal insurgency that threatens the nation's democracy and reaches across to the United States. The world has watched, stunned, the bloodshed in Mexico. Forty thousand murdered since 2006; police chiefs shot within hours of taking office; mass graves comparable to those of civil wars; car bombs shattering storefronts; headless corpses heaped in town squares. And it is all because a few Americans are getting high. Or is it part of a worldwide shadow economy that threatens Mexico's democracy? The United States throws Black Hawk helicopters, DEA assistance, and lots of money at the problem. But in secret, Washington is at a loss. Who are these mysterious figures who threaten Mexico's democracy? What is El Narco? In this 'propulsive ... high-octane' book (Publishers Weekly), Ioan Grillo draws the first definitive portrait of Mexico's cartels and how they have radically transformed.